PIEDMONT — New CivicSpark fellow Cody Ericksen is helping the city in its effort to “go green” while learning the workings of civic government. Ericksen began his work with the city in September and will serve until August 2018. He has been working with the Climate Action Task Force and helping to update the 2010 plan. “It’s going well with the community. We are close to being finished. The plan lays out different steps the city and residents can take to help reduce greenhouse gas emissions,” he said. When that project wraps up at the beginning of the year, Ericksen will move into other tasks such as retrofitting all the street lights with LEDs and looking for ways to install electric vehicle chargers in town. Planning Director Kevin Jackson is impressed with Ericksen. Ericksen graduated from UCLA in 2015 with a bachelor’s degree in environmental science and environmental engineering. He heard about the CivicSpark fellowship program through a good friend at UCLA. “He said it was a good learning experience, helping local governments, and a cool way to combine community service with an area of study,” Ericksen said. He worked for a winery group in Sonoma on a water savings project from 2015 until January 2017. “I traveled throughout the state for that conservation water project,” he said. 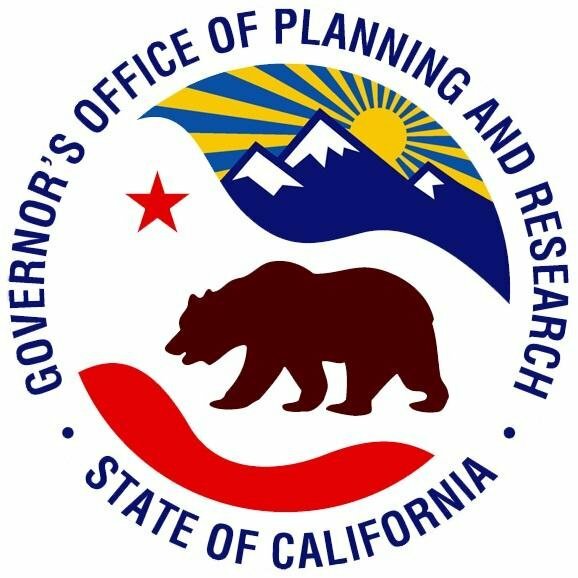 CivicSpark is a Governor’s Initiative AmeriCorps program dedicated to building capacity for local governments to address climate change and water management issues in California. AmeriCorps pays Ericksen’s salary of about $16,000 for his tenure in Piedmont. “They (AmeriCorps) pair young professionals with local governments and agencies to help build sustainability,” the intern said. With the high rents in the Bay Area, Ericksen is choosing to live at home in Pinole during his assignment. He said he enjoys his job. “The people in (Piedmont) City Hall are so good to me. Kevin (Jackson) is a strong leader. I am learning a lot from him, and also from Mira Hahn in planning. She’s been great. Community members are great too, with everyone on the same page,” he said. In his spare time from his full-time internship Ericksen enjoys hiking and photography. He’s not sure what he will do when he leaves Piedmont. The intern is committed to helping the planet.